​"A really, really good product. 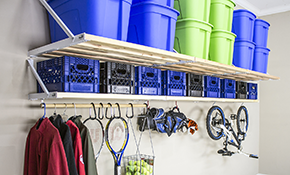 Solid shelving and it helped me get some items out of the basement and out to the garage (and off the garage floor)." "It's great! 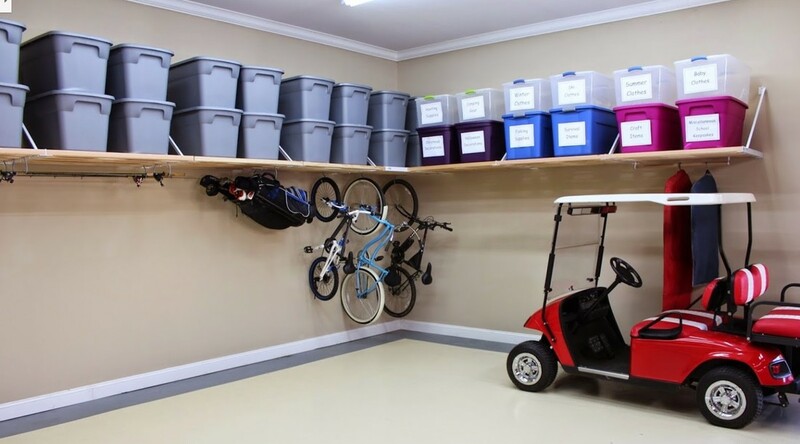 We finally have our garage organized and it created tons of additional space. Highly recommend." 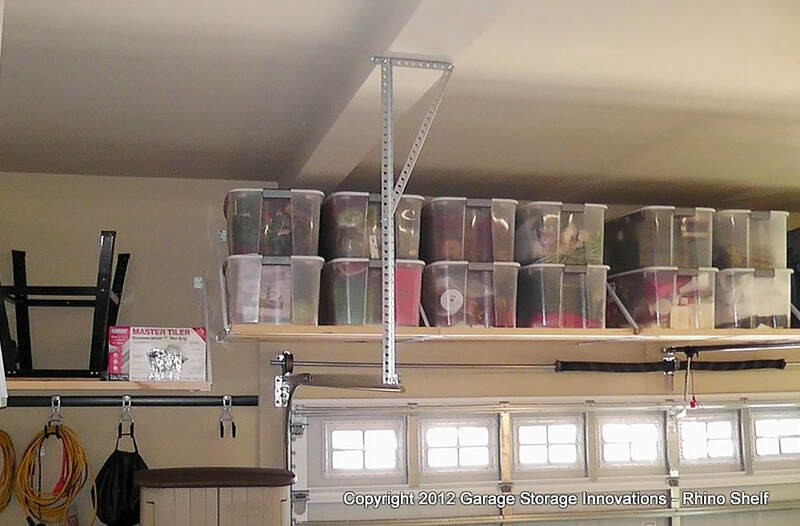 ​As an engineer, I appreciate the lean but strong design that provides the most storage with the least visual impact." 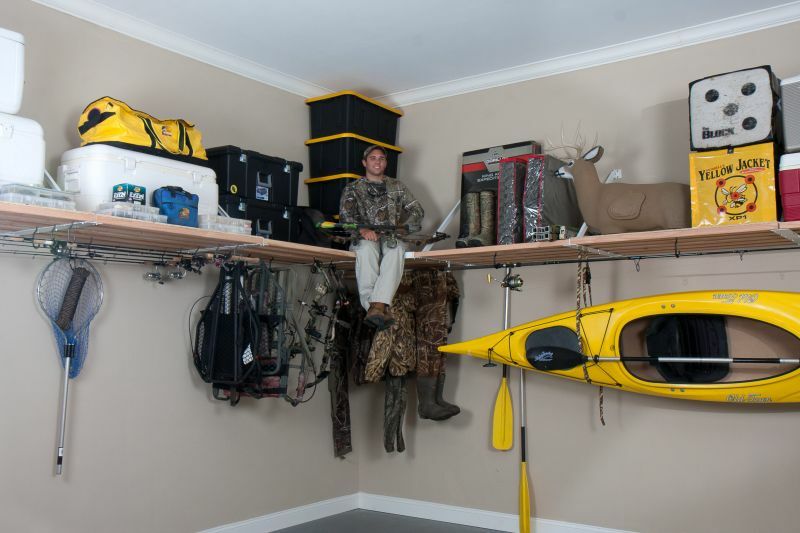 Your product is absolutely perfect, and it allowed me to actually fit three vehicles in my small three-car garage."